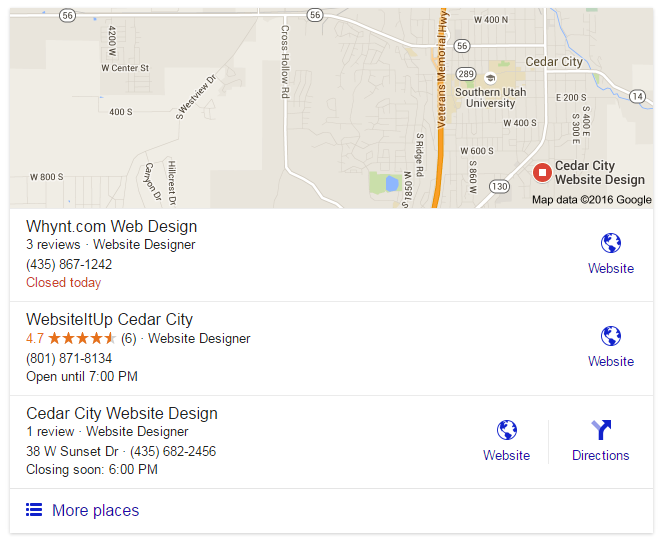 If you are a company in Cedar City you’ll benefit from having a Google Business Page up and looking great on Google. How often have you used a yellow page book in the last 6 months to find a business in Cedar City? How often have you used Google Search to find a Cedar City based business in the last 6 months? 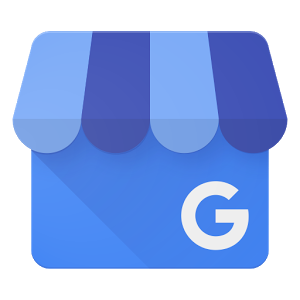 Bottom line – your customers are looking for you on Google and you’ll do well to have a Google Business Page up and running for your business. This is super easy to do and most business owners can get their very own page up and running on their own. Go to gybo.com and search for your business. If you already have a business page it should show up here. If not, you’ll see a small box that says ‘ADD YOUR BUSINESS INFO’. Click the button and get started. In order to manage your page you will need a Google Gmail account. This is a free account with Google. You’ll also have access to lots of other goodies from Google such as Google Drive and Google Docs. So it’s a win-win to get a Gmail account. Follow the steps as prompted and complete as much of the information as you can. Google will require your Google Business Page be verified. The easiest way to do this is to have them mail you the verification code in the mail. When you receive this, log into your business page and enter the verification code. Take time to add some nice images to your business profile. Include your company logo and interior and exterior images if applicable. If you business does NOT actually do business at a specific location you can let Google know this. Simply check that you ‘I deliver goods and services to my customers at their location’. Make sure to keep your business information up to date. Ask customers to post their reviews. This is helpful as other people will be able to read these. Enjoy and have with it your Google Business Page for your company in Cedar City. Need help with a Google Business Pages for your company in Cedar City? Give us a call at 435-867-1242 and we will get you up and running fast.